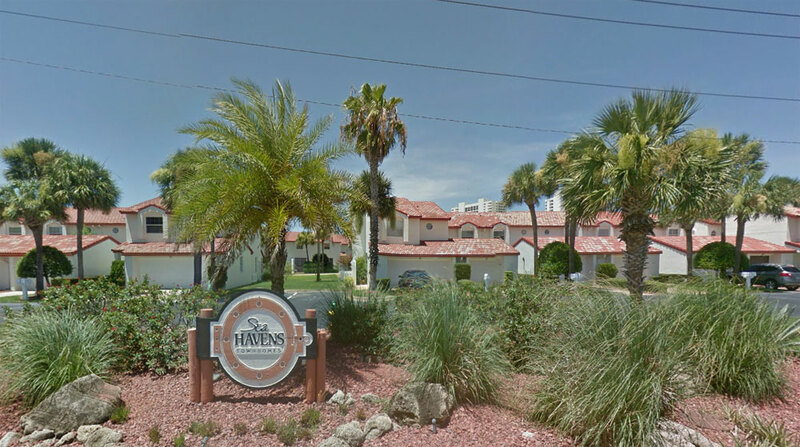 Kevin Kling sold the Daytona Beach Shores townhouse at 172 Florida Shores Boulevard for $192,500. This quality property offers two bedrooms, two bathrooms, and more than 1,400 square feet of living space. There are, and will be, many new buyers in our area from the Nascar races, Bike Week, and Spring Break. Call us at (386) 527-8577 to capitalize on this sellers market and sell your Daytona Beach Shores area home or condo for a great value. We look forward to working with you.